Recently, myself along side of three other Road Trauma Support Services (RTSSV) Volunteer Speakers – participated in the making of a short film about RTSSV’s counselling and support services (see below). Caroline and Ryan from Rybazoid interviewed each of us, asking a series of questions in relation to our family’s road trauma stories. 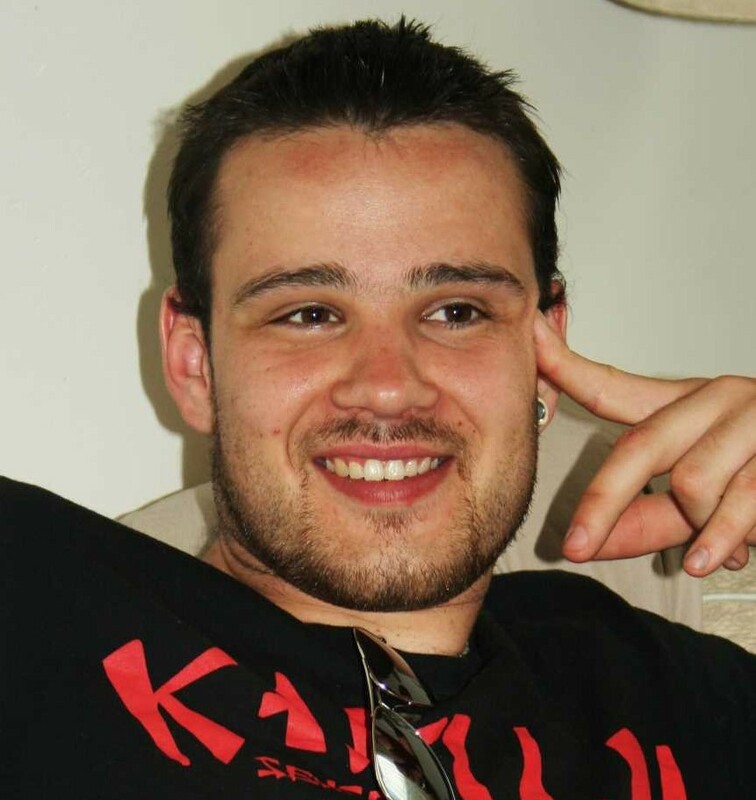 Once more, I found myself talking about the loss of my son, Ben, who had been killed in a single vehicle car crash on the 5th November 2009 at the age of 25; and talking about the incredible support services available at RTSSV. Road Trauma Support Services Victoria – Australia “is a not-for-profit organisation working to reduce the incidence and impact of road trauma (RTSSV 2017)”. Counselling: “Counselling is provided to anyone impacted by road trauma, including bereaved families, friends and colleagues; injured people and their carers; drivers and passengers; witnesses and emergency service workers who are first-on-scene. A referral to access the services is not needed, just call 1300 367 797 to make an appointment with one of the RTSSV’s counsellors (RTSSV 2017)”. Education: “RTSSV’s education programs reach more than 2,000 people each year and are supported by the Magistrates’ Court of Victoria and Victoria Police (RTSSV 2017)”. RTSSV is “committed to educating the community and raising public awareness about road trauma and how it affects people’s lives. 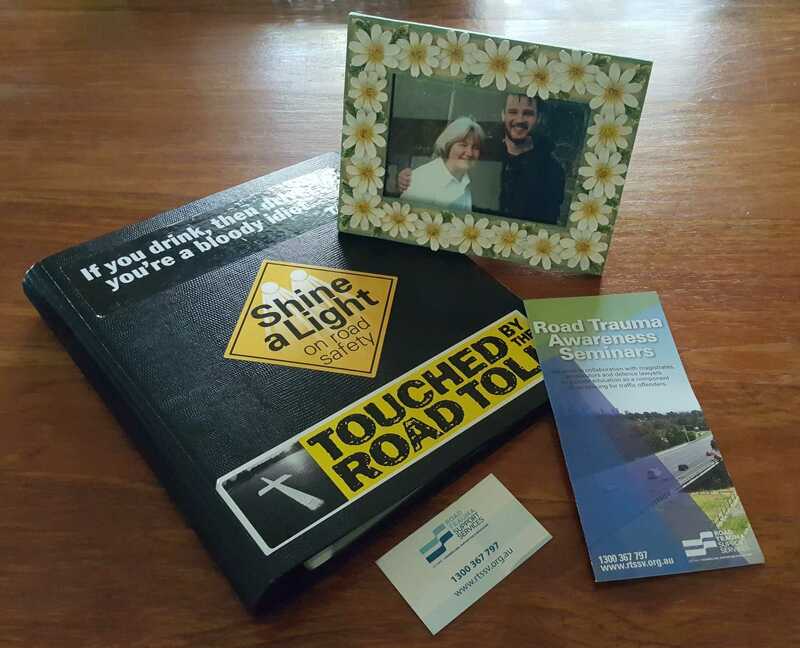 A vital part of this educational work is delivered by our volunteers who share their personal stories about road trauma (RTSSV 2017)”. Published on Apr 19, 2017 – A short film about Road Trauma Support Services Victoria Counselling and Support Services – a Rybazoid production. It features a number of Volunteer Speakers sharing their personal road trauma stories inclusive of myself. This entry was posted in Media Articles by idoartkarenrobinson. Bookmark the permalink.